We show an approach to beamforming an acoustic source using a circular microphone topology. Consider the circular array illustrated in Figure 1 below and suppose a beamforming solution is desired. 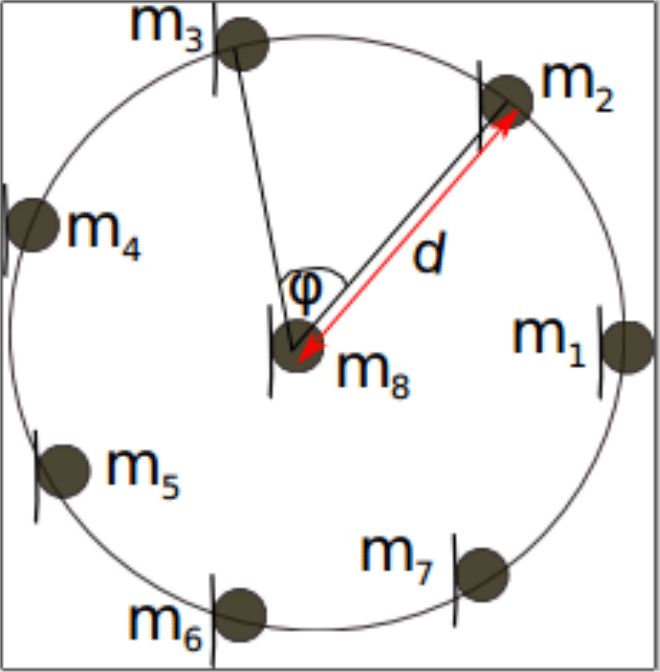 Figure 1: Circular microphone array topology for microphones, . Suppose we have the angle of arrival, any beamforming algorithm together with filter can be deployed to reduce the noise considerably.